Food Truck - Artisan-Crafted Gelato and Sorbet: family owned and full of fresh, homemade goodness! A classic Italian dessert! 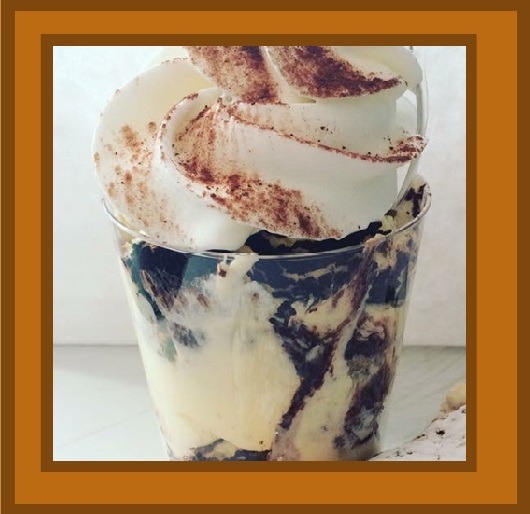 Rich coffee and custard flavor topped with whipped cream and cocoa powder. Homemade with ricotta cheese, cherries, semi-sweet chocolate chips, and a touch of almond flavor. Our Gelato and Sorbet Bars are served plain or half-dipped in Dark Belgian Chocolate. 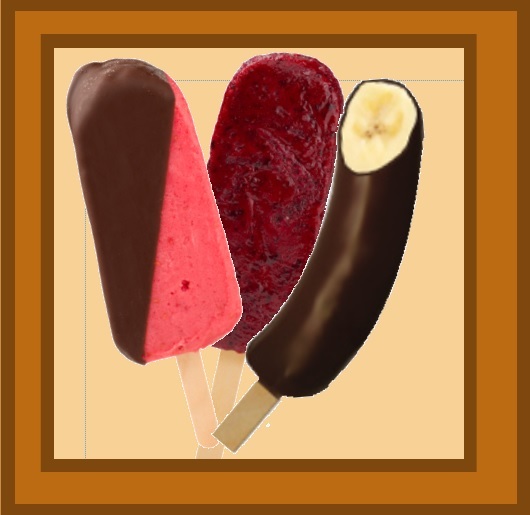 We use the same high-quality chocolate to coat our frozen bananas.